There are many reasons why direct-to-consumer brands – such as Warby Parker, Away, Glossier, Burrow, Allbirds, Quip, Bloomscape, and many more – are thriving in this day and age. Oftentimes there is a back story that resonates with how consumers feel and shop, whether it’s disrupting the status quo of legacy companies, wanting to provide more modern options, or filling a certain void in the market. Another reason is the price. DTC brands avoid retail markups and overhead costs, driving down the price of their products which is always a compelling reason to switch from a legacy brand to a start-up. But it takes a certain amount of trust for consumers to buy something without ever seeing it in real life first. 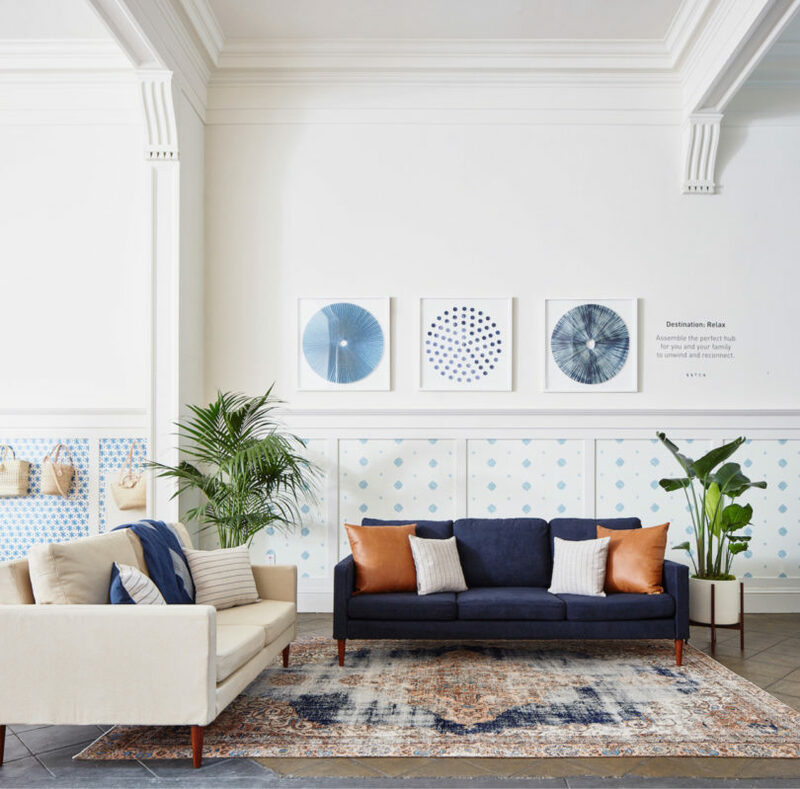 Free shipping and free returns definitely help to bridge that trust, but truth be told, there is nothing like the tactile experience of feeling and trying out a product in-store, which is why pop-up shops are so popular and why some start-ups who say they’d never open a retail space, like Everlane, eventually open one or two stores. 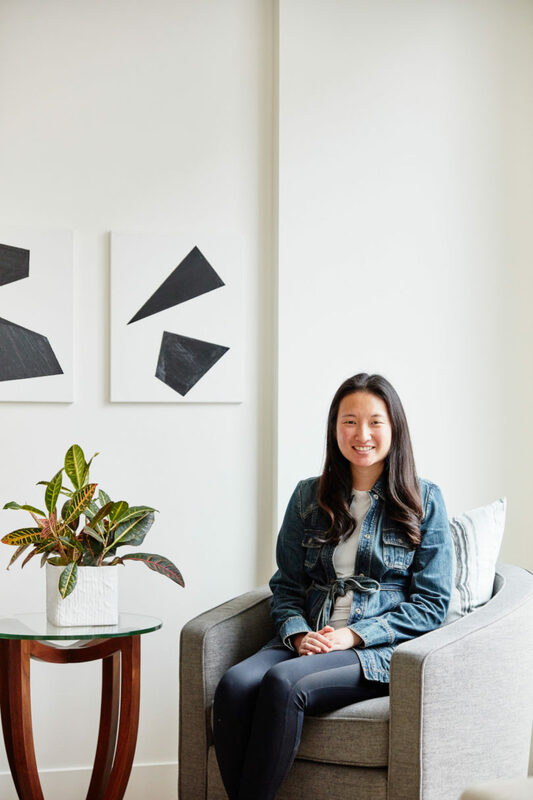 Lindsay Meyer, Founder and CEO of San Francisco-based Batch, recognizes this which is why she started Batch, a retail store that provides e-commerce brands who want that brick & mortar experience with their customers with a space in Batch’s showroom. Every “batch” lasts 10-12 weeks before being switched out with new products and manufacturers, giving consumers a rotating shopping experience where they can discover new brands. Well-lit, well-styled and well-curated, Batch features a fun mix of furniture, lifestyle objects and home decor. While you can’t shop any of the “batches” online, Batch routinely updates their Instagram page with the shop’s current rotations. 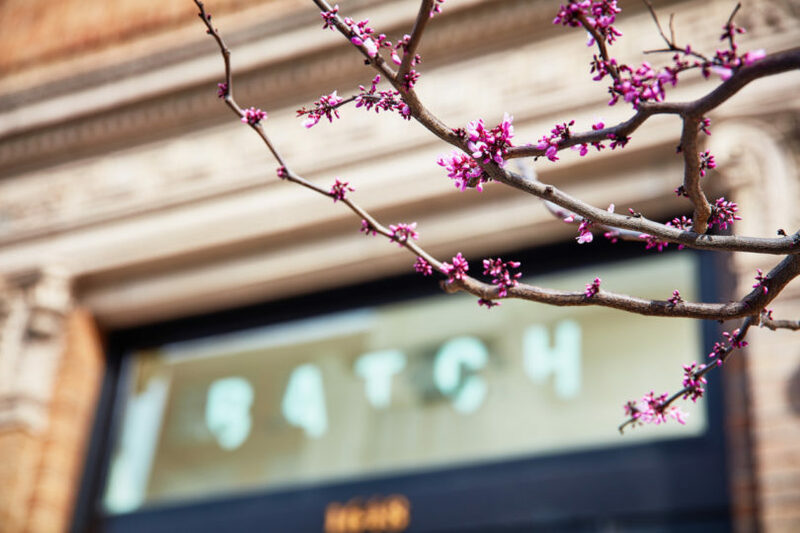 We wanted to get to know Batch a little more so we chatted with Lindsay Meyer to see what’s changed since opening last September (a lot!) and if there’ll be a Batch label coming down the pipeline (one day!). 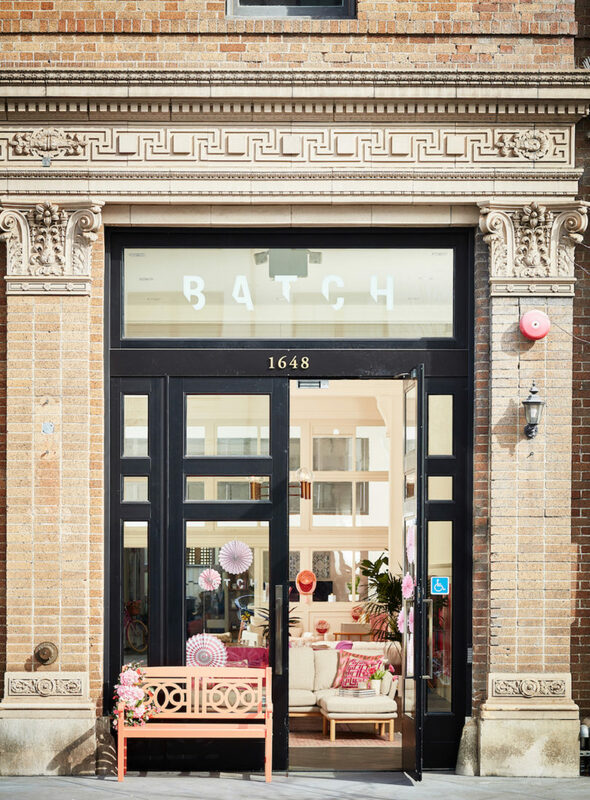 Batch has made its home in the Russian Hill neighborhood. 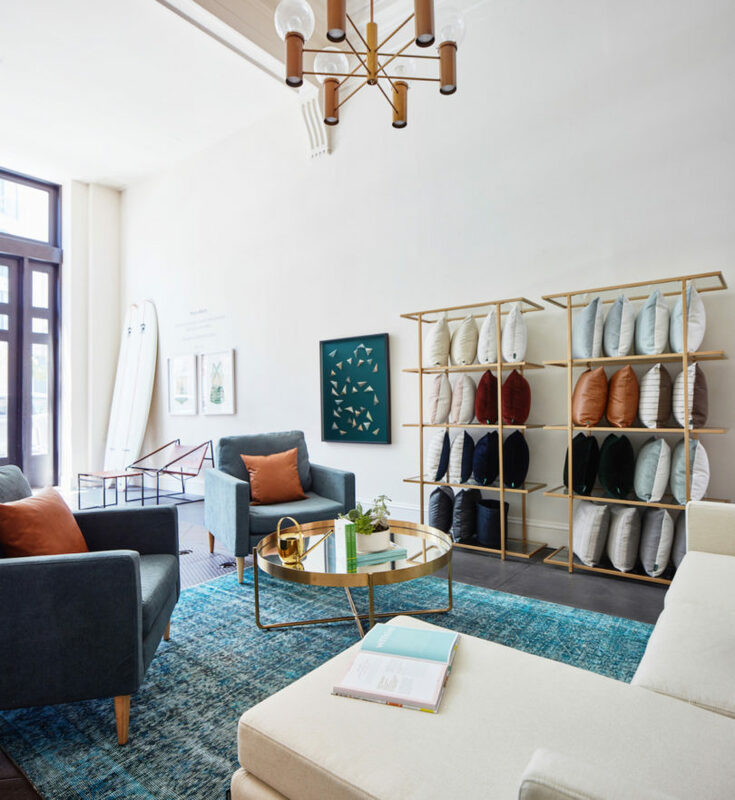 As an emerging design district, we’re happy to be neighbors with Feldman Architecture, SieMatic, and a series of clay studios, art galleries, and local designers. Our home is a 1916-era historic firehouse complete with a private terrace and mezzanine level workspace. We’ve gone to great lengths to preserve, restore or re-use the building’s original features, which has been a personally meaningful exercise since my dad was a firefighter for nearly two decades. The great thing about Batch is that we change the entire store concept every 8-10 weeks. Our installations have grown to be more thematic. This spring our entire assortment was based on the color pink and this fall we’ll be introducing our first men’s-focused edit. We lay out our showroom like a home, with vignettes around living, dining, sleeping, entertaining, working, outdoor, and more. We’ve been intentional about rotating the layout of our space with every Batch, to keep things feeling fresh and interesting. Being in a historic firehouse limits our ability to have a strong street front presence. Given our lack of store frontage, being discovered is tricky, especially since we are an entirely new retail concept and are not presently focused on e-commerce. Before Batch, I was the General Manager of Mission Statement, a luxury athleisure line started by Oscar-winning actress Hilary Swank. 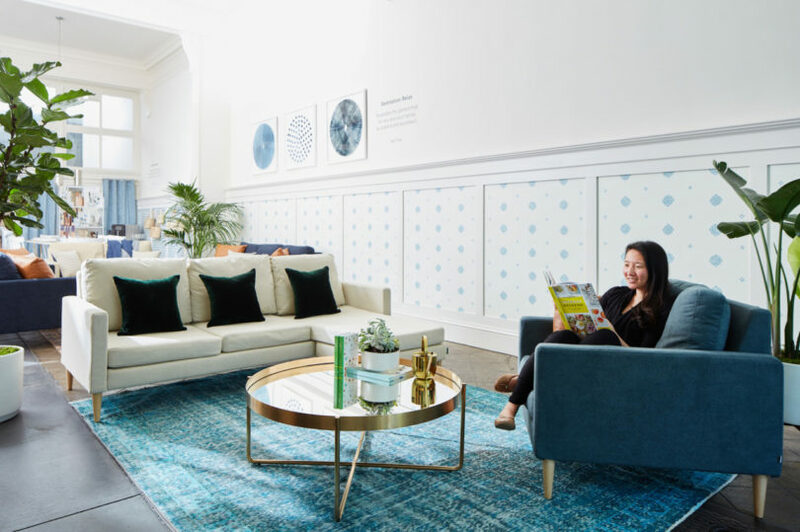 My experience with lifestyle-driven consumer commerce companies also includes time at One Kings Lane and Active Collective, a company that I founded in 2014. Our team brings extensive management experience from stores including Club Monaco, Target, and acoté. 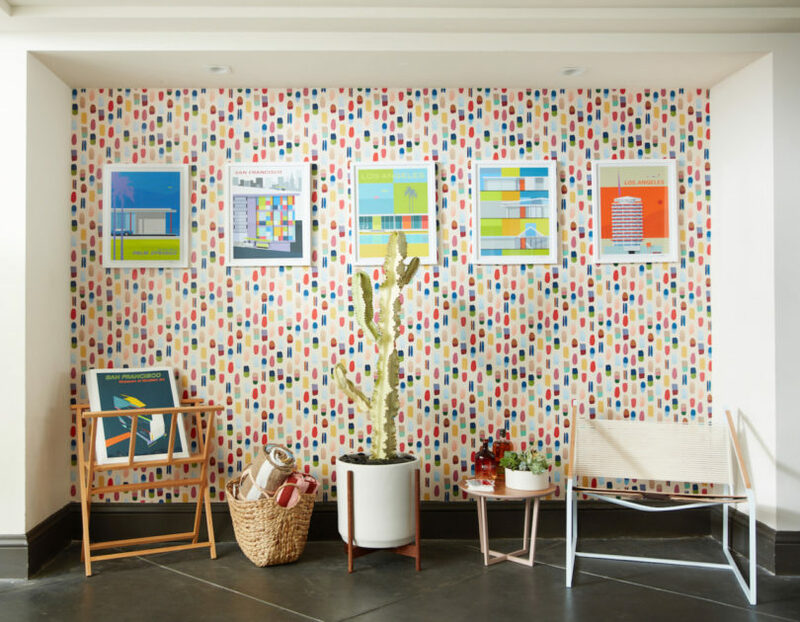 I’m particularly inspired by the wallpaper line we’re carrying by a local artist, Laura Jo Wegman. 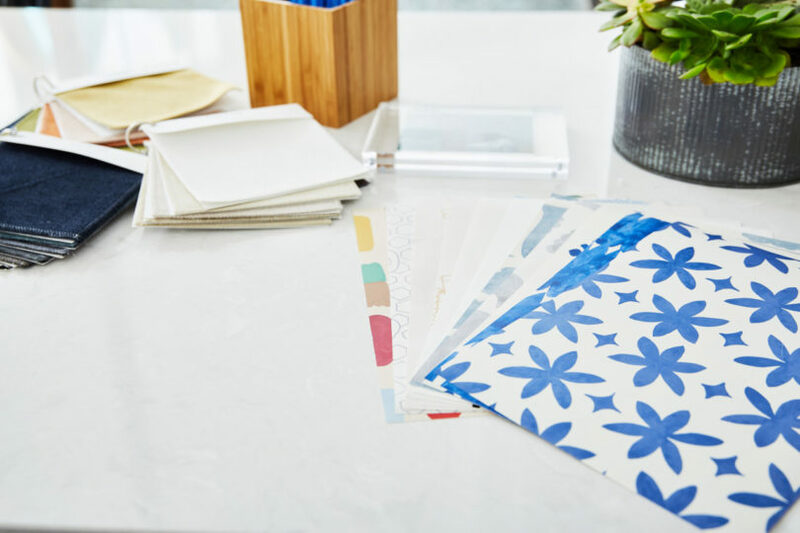 Her line, Metolius Home, is artful and relaxed – perfect for summer. More customers are coming in asking for wallpaper and I love being able to offer them a local option. 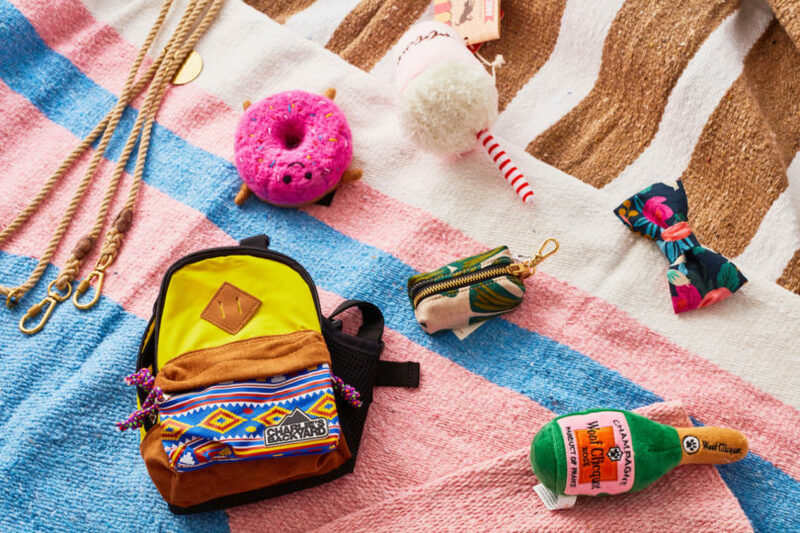 We are currently one month into our Summer Collection, which we’ve coined our travel-inspired oasis. The idea is that, while not everyone may be able to travel this summer, they can still create their own in-home oasis. 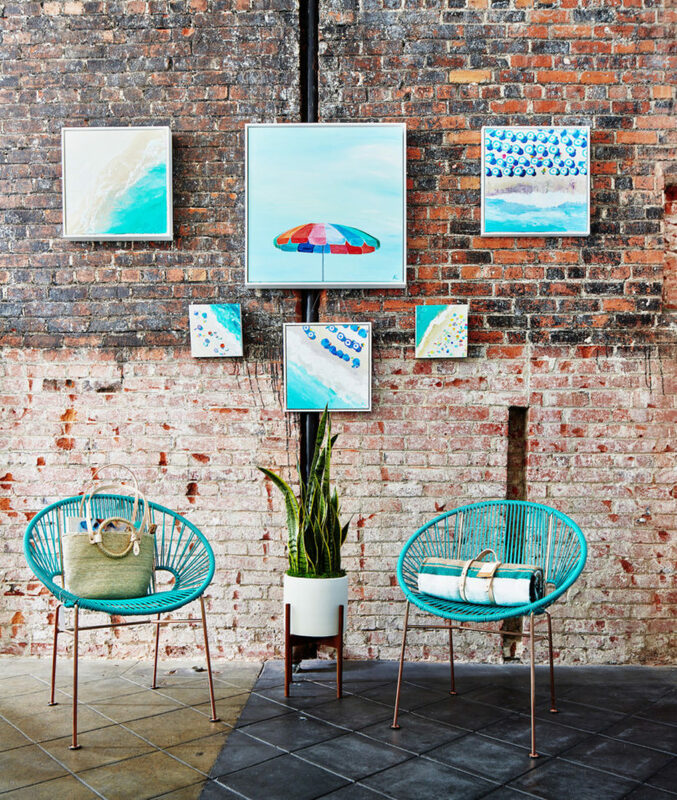 We’re working with over 21 different brands, and feature everything from Campaign’s upholstered furniture to Essie’s summer nail polish line to Tower Paddle Boards. Our selection of art is currently very strong with pieces from three local artists: Dawn Wolfe, Krista Skehan, and Michael Murphy. We have a mix of prints (framed and unframed), cut paper collages, and original fine art paintings. 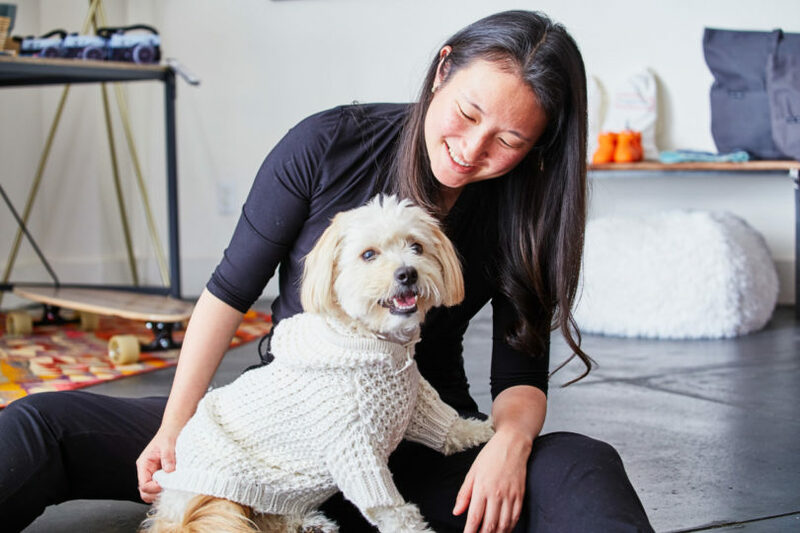 This summer, we’ve seen success with Dog & Co, a NY-based company that caters to canines with the best treats, accessories and toys. Most of our customers are dog owners and love that they’re able to shop at Batch for their home and four-legged family members. 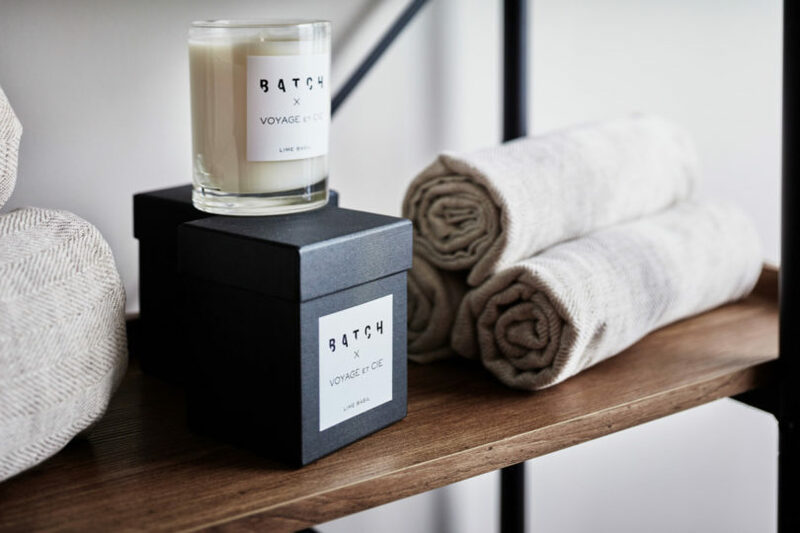 We currently offer Batch lime-basil scented candles, which were made in partnership with Voyage et Cie. Developing our own line is a natural next opportunity, although we’re still focused on growing our customer base at this time. We are always hosting events with the brands we work with. In July we have Nursery Works hosting an event with Fashion Mamas. We’ll also be working with Coyuchi on a special event later in July. We will be facilitating a summer succulent box workshop on July 14th and looking ahead to August, are very excited to be welcoming local design talent to our showroom for a welcome event for the American Craft Council San Francisco Show, where Batch will be participating in their Make Room exhibition. I make it a point to support the company’s we work with by living with the products that we sell at Batch. Earlier this year, I purchased a Revival Rug and recently added a Leon & George plant to the dining room. I view my own home as a bit of a lab for Batch. It’s where I like to test new products and ideas. Our flexible retail model has set us up nicely for growth. 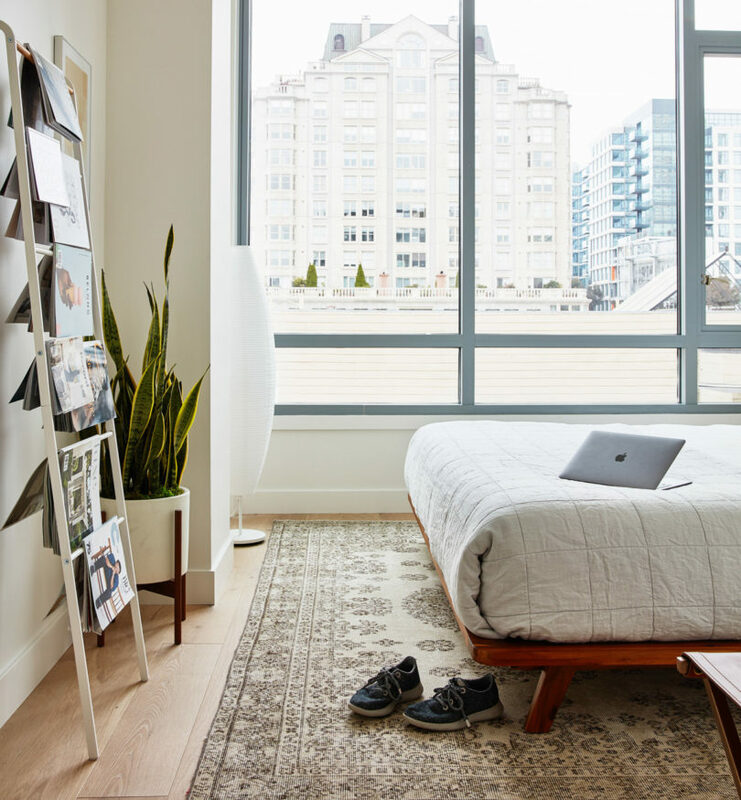 We have more planned in real residences where we set up short-term pop up shops in for-sale properties. We’re also working on a location expansion and we’re excited to share more details shortly on where you’ll be able to shop with us next. Growing the business requires transitioning from a hands-on visionary with enough time to execute most projects to becoming an executive that can coach others into fulfilling your vision. Start as soon as you can! I began my career working in biotech and healthcare which was gratifying professionally, but a mismatch for personal interests. It took me a few years to create a new career path that allowed me to align how I wanted to spend my time with a gainful work opportunity. Always follow your interests if you want to be an interesting person. 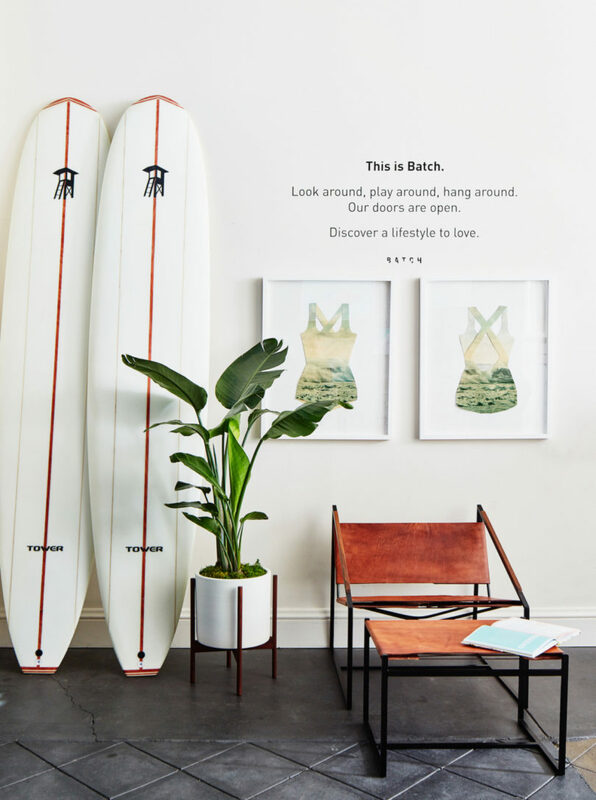 Visit Batch at 1648 Pacific Avenue, San Francisco, CA 94109.